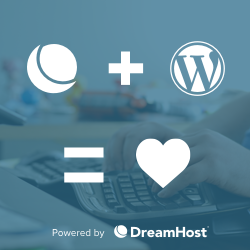 Home › Forums › WordPress Themes – Premium › Celestial (Celestial Reloaded) › Code for pricing tables?? This topic contains 1 reply, has 2 voices, and was last updated by Sushil Adhikari 2 years, 1 month ago. theme package -> extras -> snippets -> pricing-table copy the html snippets and paste on pages and make the changes as per your requirement.